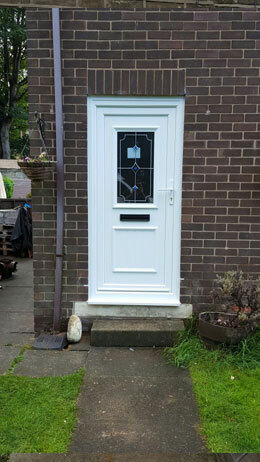 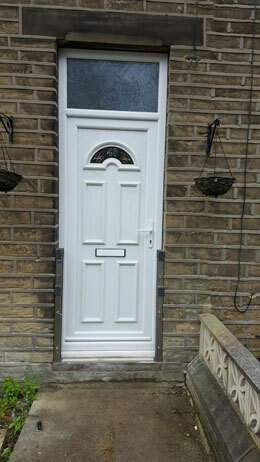 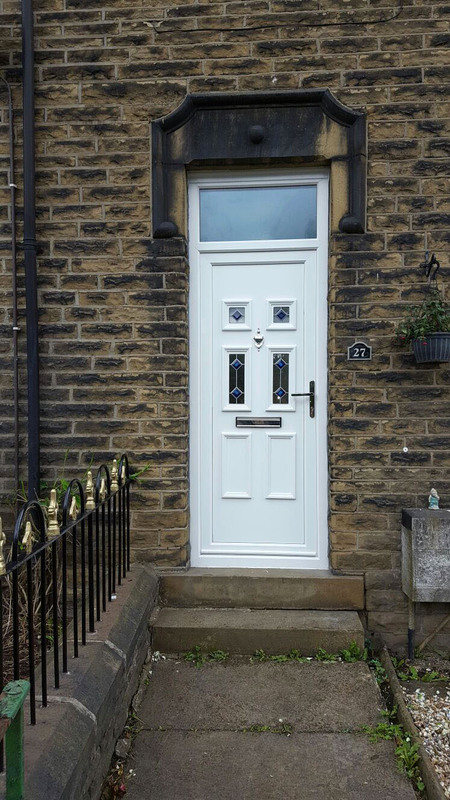 uPVC flood doors are suitable for both single and double doors. 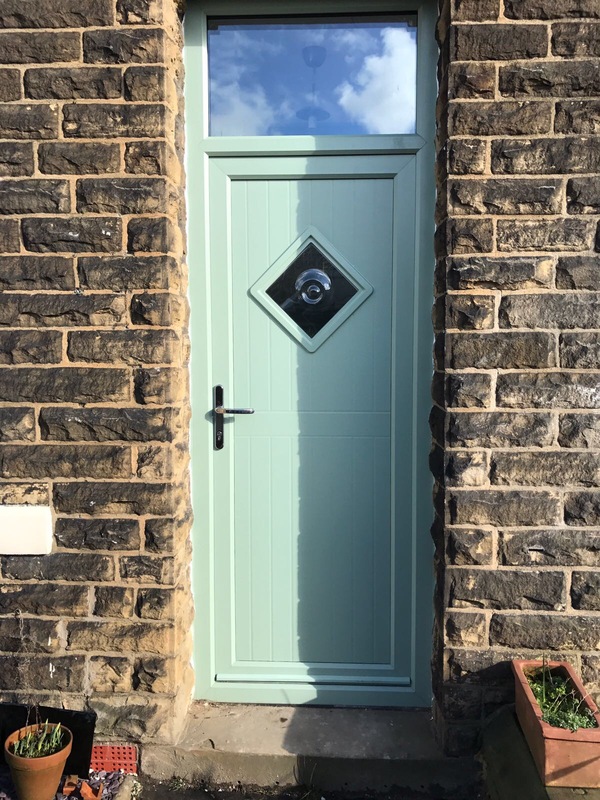 With a wide range of styles and finishes, including an optional wood grain finish, the doors offer flood protection whilst maintaining the existing aesthetics of your property. 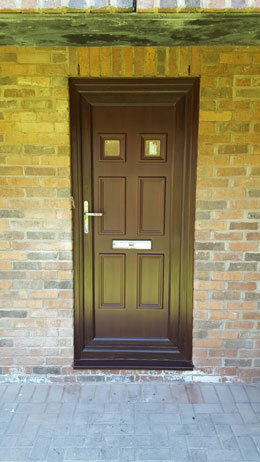 Demonstration of installation procedure and advice on maintenance provided following installation.